Frodo’s long journey to Mordor to destroy the Ring and bring peace to all of Middle-earth wasn’t an easy one. But luckily for him, Gandalf was always there to lift his spirits whenever he felt down. 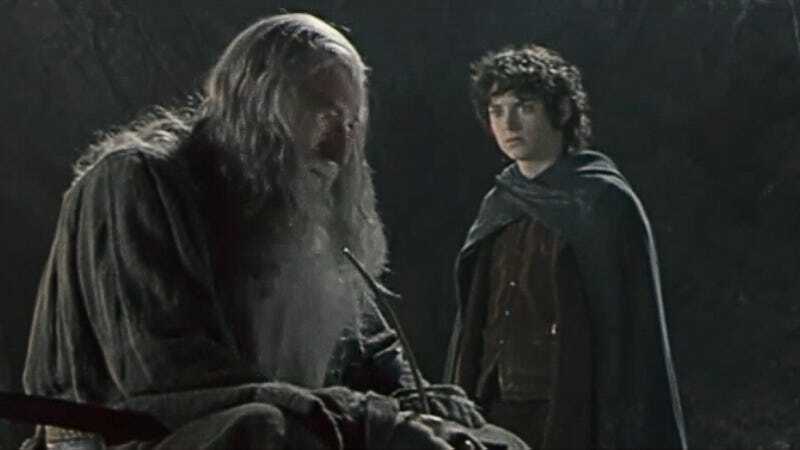 Here are five times Gandalf tried to cheer up a despondent Frodo Baggins with stories from Warped Tour.